The Organisation for the Prohibition of Chemical Weapons (OPCW) said Wednesday it is concerned by recent media reports alleging that chemical weapons could have been used in Syria and keeps on studying such information. MOSCOW (Sputnik) — OPCW head Ahmet Uzumcu reiterated that States Parties to the Chemical Weapons Convention considered the use of chemical weapons wholly contrary to the international legal norms, as quoted in the statement. "These reports are of great concern. The Organisation for the Prohibition of Chemical Weapons (OPCW) continues to examine any credible reports it receives including pertinent information that might be shared by States Parties to the Chemical Weapons Convention," the organization said in a press release. 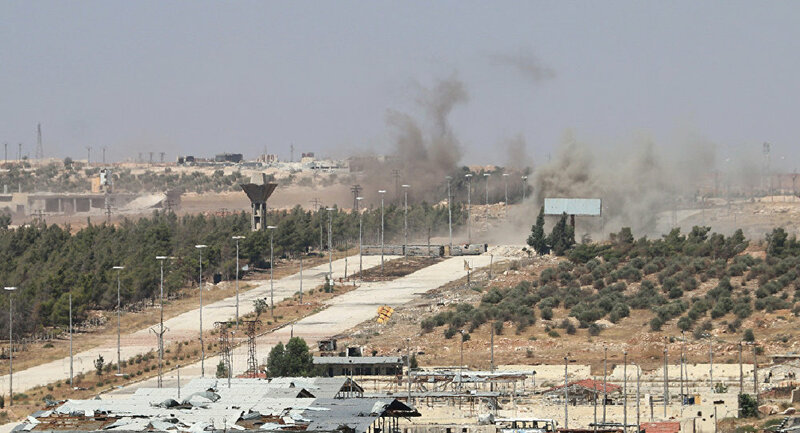 Media reports claimed late Monday that dozens in the city of Saraqib in Syria's Idlib province suffered from toxic gas allegedly dropped after a Russian helicopter was shot down. Kremlin spokesman Dmitry Peskov dismissed the reports that chemical weapons were used in the area as an unfounded information attack. 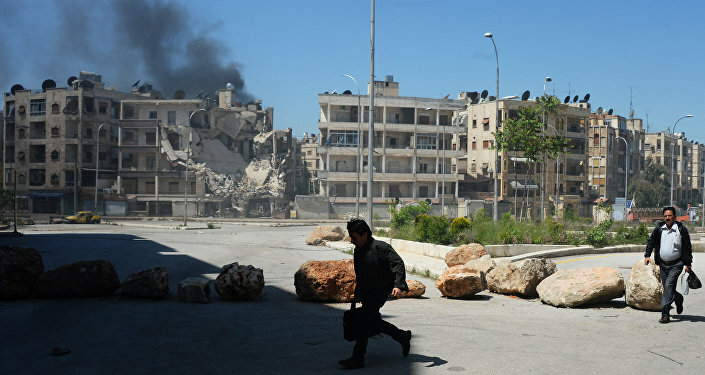 A source in the local people's militia told RIA Novosti on Tuesday that terrorists shelled Aleppo's Old City district with munitions filled with poisonous gas, killing five civilians.